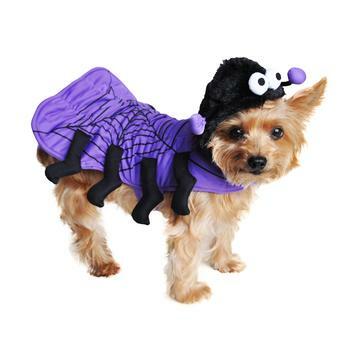 The Spider Costume is also New for 2017 and features a Hook and Look closure with a one-piece hoodie style head piece. This costume is super simple to get on and off, with two hook and loop closures at the chest and at the belly. 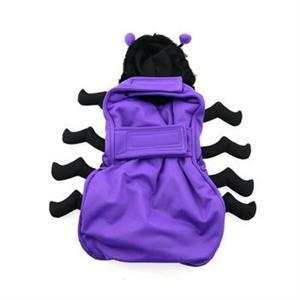 It also has a leash or harness hole so you can keep your dog safe!